The Talos play a major role in the Closing Fist Society. Each Talo is known for something different, and is the learning, and later home, of all Magi who are born in Altvaria. Because of this, the Talos have distinct characteristics that match their Talo name and course of study. In Altvaria, no one has to ask a Mage which Talo they serve, as there are several clues that inform in the average citizen. Let’s take a look at those characteristics! They include third eye-crystal (the crystal that grows into the forehead of any Mage accepted into a Talo), arms and dress, as well as the ethnicity of the Mage. Magi of Talo de Avarice are marked by black eyes and an onyx-colored third eye-crystal. They study greed and power. For ceremony, their robes are red and black, but few Avarice Magi ever wear them. These Magi are the most pale-skinned people on Altvaria, besides the Seraphim, who are pearly. In our world, Avarice Magi would be recognized as Caucasian. Kavion, one of the main characters of Avarice Touched is a child of this Talo. 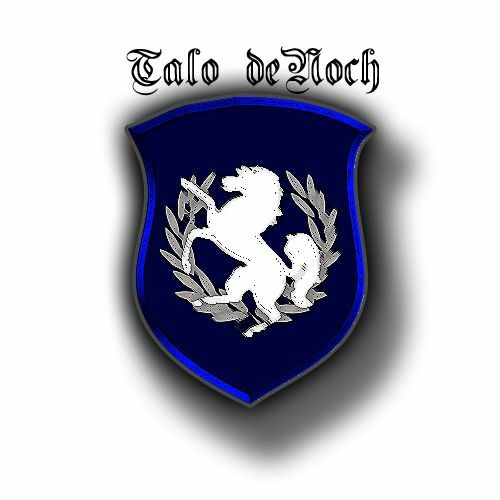 Talo de Noch is the house of night, a twin to Talo de Selene. Here, Magi have navy-blue eyes and eye-crystals that are a blue so dark they appear almost black. They have brown skin ranging from very fair to very dark, and their hair is curled and thick. They study the art of spying and assassination. As such, these Magi are tougher to kill, more circumspect in their mannerism, and are viewed as deadly adversaries. They tend to wear dark colors, though they have no official robe. In our world, Noch Magi would be recognized as Black. King Esper Archeon is from Talo de Noch. 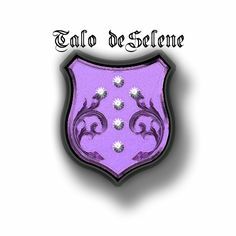 Talo de Selene is the twin of Talo de Noch, and its Magi are characterized by violet eyes and eye-crystals. Their hair is probably dark, judging from their eyebrows, but they have a prohibition among the men and women of the Talo against showing their hair and faces, keeping only their eyes free of a sacred head wrap. Their skin tone is olive to brown. These Magi study death, and are often the Magi who perform death rites, as well as the Magi called upon to save lives when death seems unstoppable. They are masters of death, both preventing it, fighting it, and easing people into it. The terminally ill are dispatched to their hospices, where they are cared for until they pass. In our world, they would appear Middle Eastern. Granddamme Basneya e’ Selene leads Talo de Selene. 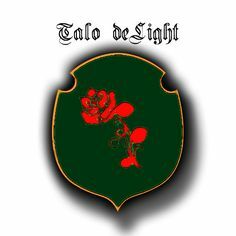 Talo de Light is the one of two Light Mage Talos. The Magi of this house have green eyes and eye-crystals. Their eyes are almond shaped, and their skin tone ranges from light gold to tawny gold. They follow the study of growth and life. It is to them that most go to for good crops, fertility, and other life-giving magics. This Talo is the only Talo led by a male. In our world, they would appear Japanese, Chinese, Korean or Vietnamese, depending on their blood lines. Casia’s mother was of this Talo. Casia is one of the main characters of Avarice Touched. 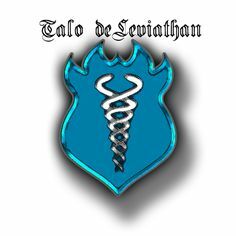 Talo de Leviathan is the second Talo of Light Magi. Its Magi are characterized by having sea-blue eyes and blue third eye-crystals. Their skin tones range from tanned to honey to tawny brown and their hair can be dirty blonde, brown or black. Leviathan Magi follow the study of water, and the essence of it. Fisherman go to them for good tides and those that need peace seek their soothing touch. In our world, they would appear Maori, Samoan, Tongan, Caribbean or Arawak.